Yoga Summer Camp for kids entering 3rd-7th grades (ages 8-13). Weekly session run from Monday-Friday from 1:00-4:00pm. Yoga improves strength and flexibility, increases self confidence, builds concentration, nourishes creativity, reduces stress, teaches self-love and acceptance, builds coordination and balance, develops self-discipline and control and most importantly… Yoga is fun! Each day we will work on learning poses, staying active while incorporating the theme of the day. Week of June 18-June 22nd – All themes will have a yoga twist! June 18th – Goin’ Green – A day of learning how to take care of the planet, recycling and nature inspired yoga poses. We will use the sense of hearing to connect with nature and relax. June 19th – Harry Potter Inspired – This camp is always a hit! Each child with be part of a house designated by the talking hat. Energia’s houses are: Ice Warrior and Fire Dragon. Participate in different games and win points for your house. No Harry Potter knowledge necessary. June 20th – Spa & Relaxation Day – Campers will learn how to create their own meditation, develop a morning yoga practice, and create an eye pillow. June 21st – Yoga, Fitness & Fun – Campers will learn about exercise (including creating a summer workout program), nutrition and of course yoga! This is a very active camp designed to keep the kids moving during the summer. June 22nd – Mission Impossible – Our last day of camp will be filled with games and fun! Campers will have missions to complete and mysteries to solve. *Texting friends will not be allowed during camp. Campers can text parents during break/snack time. Kids may sign up for 1-5 days. Cost is $30 per day. Sign up for 4 days of camp and your 5th camp in FREE! ($120 for all 5 days). This summer we will only be offering one week of camp and have very limited spaces available. Sessions are filling up quickly, sign up your child today! Children should wear comfortable clothing such as leggings, yoga pants, biker shorts, T-shirt. Yogis don’t need shoes! 12:50-1:00pm – Arrival at camp. Parents sign in your children at front desk. 2:30-2:45 – Break/Snack (provided by parents). 3:00 – 4:00pm – Yoga, Games and meditation/relaxation. 4:00-4:10pm – Dismissal. All children must be picked up by 4:10pm. Please note that no children will be allowed to be dropped off earlier than 12:50pm. Studio will be closed for lunch and set up. All children must have a current waiver on file. 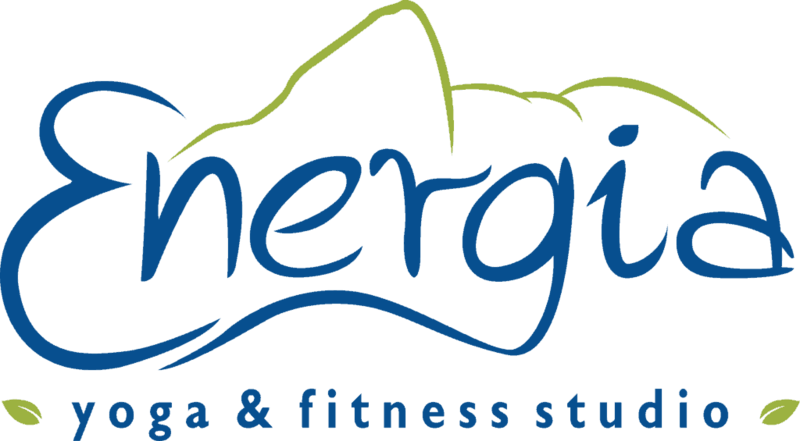 Please fill out all pages of the Kids Waiver and Registration Form, scan and e-mail it to camp instructor Ms V. at virnalichter@energiawellnessstudio.com or bring it with your child on the first day of camp. For pictures and videos of our 2015 camps visit our Facebook Fan Page.